FXTM is pleased to offer an exclusive Tradable Credit Bonus, offering $30 free trading funds to both new and existing clients. Profit made from any bonus can be withdrawn from an account without any restrictions. Amplify your trading journey with $30 free trading funds. Don’t waste time and take advantage of our unique offer before it’s over. Withdrawal : Yes. (After completion of a trading activity, Minimum Number of 3 Lots). The Trading Benefit is 30 USD and is fully tradable. 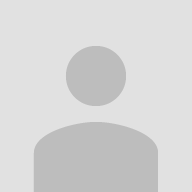 You have to open a live trading account with FXTM. Make a Minimum Deposit in the Account during the Promotion Period. The Client may withdraw Trading Benefit only upon completion of a trading activity which is equal to the Minimum Number of Lots =1. 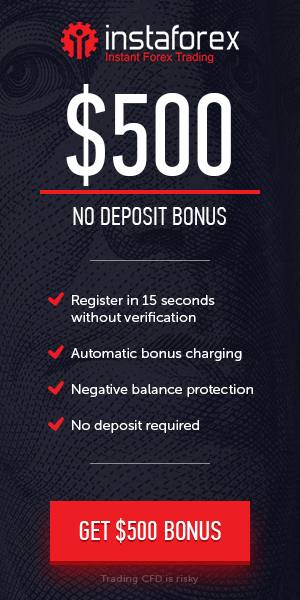 $5000 The Big Deposit Bonus is here. There's never been a better time to join ForexTime (FXTM) up to an extra $5000 in just 30 days from Biggest Deposit..